Call us at (772) 466-2083 today. 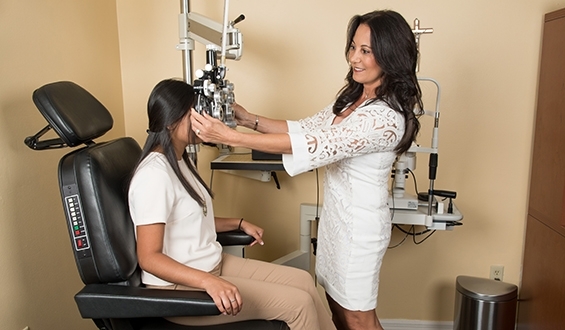 At Fort Pierce Vision Care, we are your complete eye care providers. 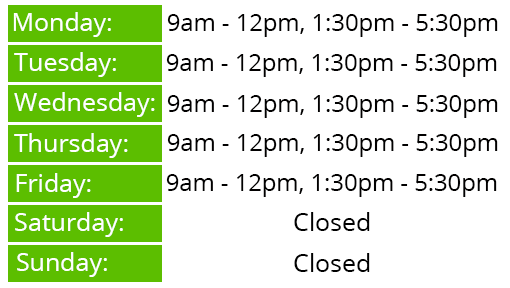 We accept most insurances, and are family owned and operated. 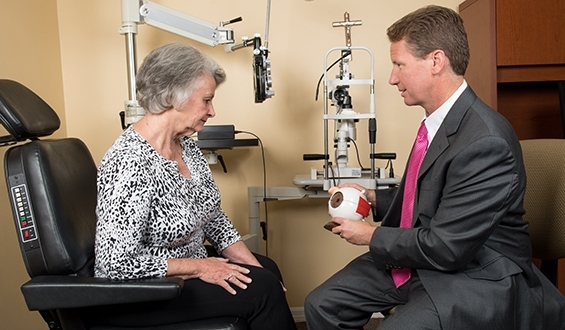 There are three board-certified optometric doctors available, who are also certified in oral medication prescriptions. We provide quality eye care to all ages (pediatric to geriatric). We fit and prescribe eyeglasses and contact lenses. We also treat and manage eye diseases including removal of foreign bodies (such as metal, etc) from eyes, and other treat certain eye conditions such as glaucoma. We provide exceptional Optical solutions offering a variety of frames including Children’s Glasses, Designer Eyewear, and Prescription Sunglasses for any family budget. Dr. Fonda Moll graduated from the University of Tampa with a B.S. in pre-medicine on a U.S. Army ROTC Scholarship. She also continued her education at the University of Houston College of Optometry where she graduated with top honors in Pediatric Optometry of her graduating class. Dr. Fonda Moll served in the U.S. Army as a Captain and Optometrist at Winn Army Community Hospital in Fort Stewart, GA as well as Hunter Army Air Field, GA for 3 years. Upon completion of her military service, she joined her husband Paul in opening Fort Pierce Vision Care. 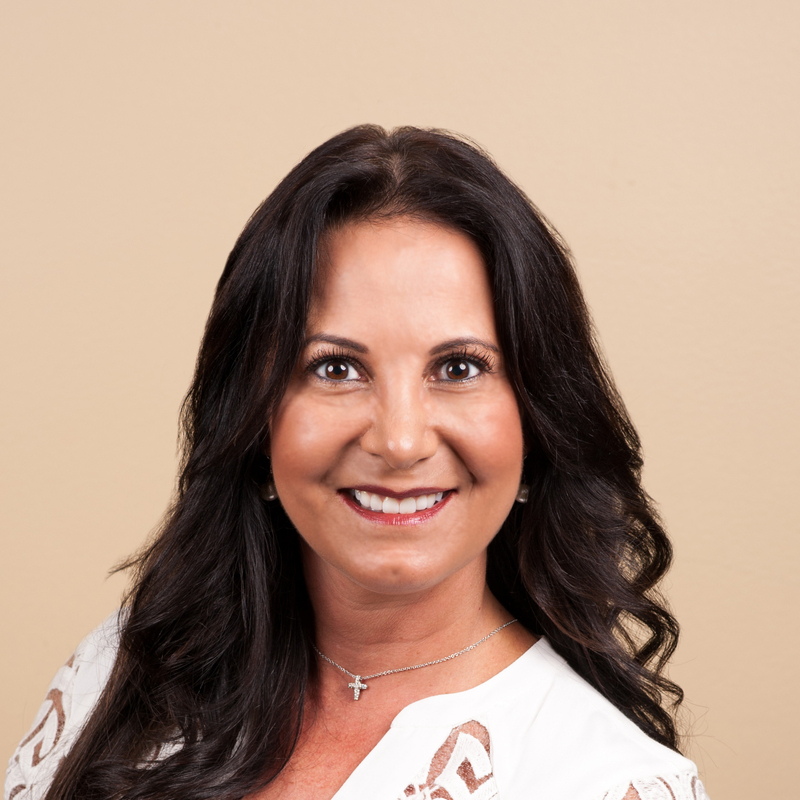 Dr. Fonda Moll holds the office of Continuing Education Coordinator in the Treasure Coast Optometric Society which she has been a member for over 20 years. She is an active member of her church (St. Anastasia Catholic Church) and her biggest love is being a mother to her 2 wonderful sons. Dr. Paul Moll graduated from the University of Florida with a bachelor’s degree in Zoology. He went on to the University of Houston College of Optometry where he received his Doctor of Optometry degree. 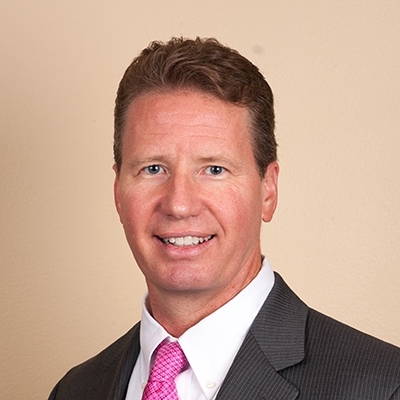 Dr. Paul Moll has been practicing Optometry in Fort Pierce for over 20 years and a member of Treasure Coast Optometric Society. He has also been involved in Rotary Club and an active member of St. Anastasia Catholic Church’s Mens Group. Activities outside the office include coaching his sons’ sports teams and traveling with family. Dr. Paul & Fonda Moll met at the University of Houston College of Optometry and have been married since 1995 and have two sons.